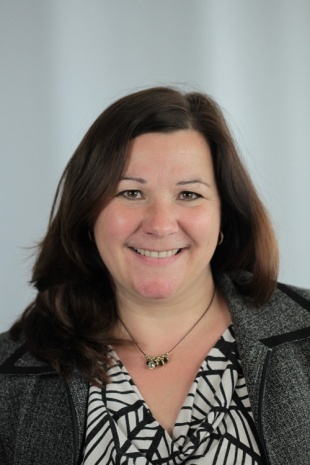 Mrs Casson has been the Academy Finance Director at NHGS since 2014. Prior to joining NHGS, Mrs Casson worked for KPMG for 19 years where she worked across all Education sectors providing both audit and advisory services. During some of this time Mrs Casson was also the People Lead for the Northern Public Sector Department and part of various national teams for people development and education services. Before joining KPMG Mrs Casson completed 7 years with Staffordshire County Council where she completed both her accounting technician qualification and her accountancy qualification. In her free time Mrs Casson can be found walking her dogs on the moors with her daughters or cooking for family and friends.